The survey takes approximately 15 minutes to complete and asks questions on road users’ risk perceptions, attitudes and behaviours. The survey forms part of a wider study which sets out to learn more about road users, how they differ across nations, and how interventions might be informed in the future. The study has a particular focus on low and middle income countries – where the road traffic casualty burden is most severe. 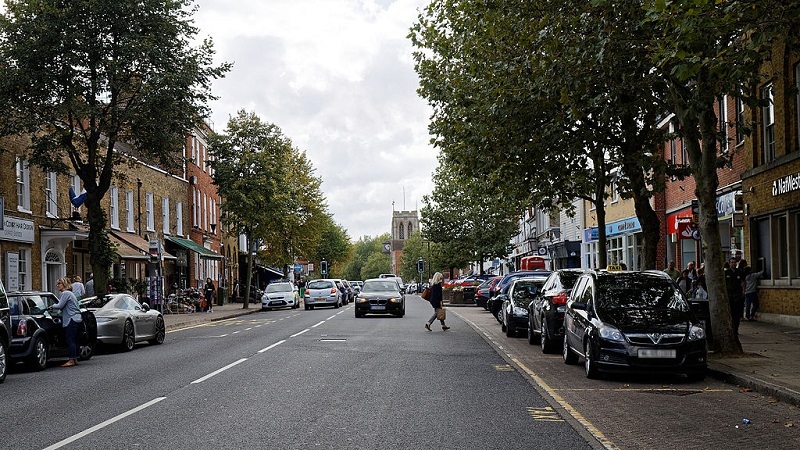 Led by the University of Southampton, the study aims to equip road safety practitioners in various countries with the knowledge and resources to continue to make roads safer. The survey is being undertaken in the UK, Bangladesh, China, Kenya, and Vietnam. Click here to take the survey, or for more information contact Dr Rich McIlroy from the University of Southampton’s transportation research group by email or on 02380 591225.